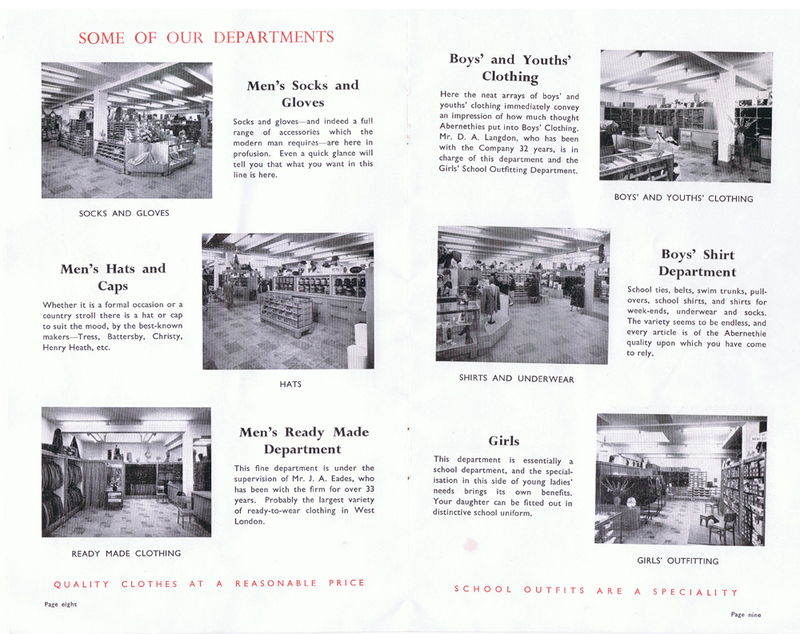 Prior to and concurrent with the commencement and early days of Leonard Hudson, the founding family had an already well-established chain of shops selling Men’s, Boys’ and Girls’ clothing. The first shop was established in Ealing, West London, in 1879. In 2016, five generations and one hundred and thirty-seven years on, and with a depth of experience and expertise in the clothing trade, we are pleased to be of service to the schoolwear and educational sector, with particular emphasis on school uniforms, sportswear and accessory products. With the benefit of modern technology and communications, we are more accessible to our customers and business partners than ever before.